At DELTA's Summer Shorts in Instructional Technologies, the shorts are optional, but an open, summer state of mind is required. 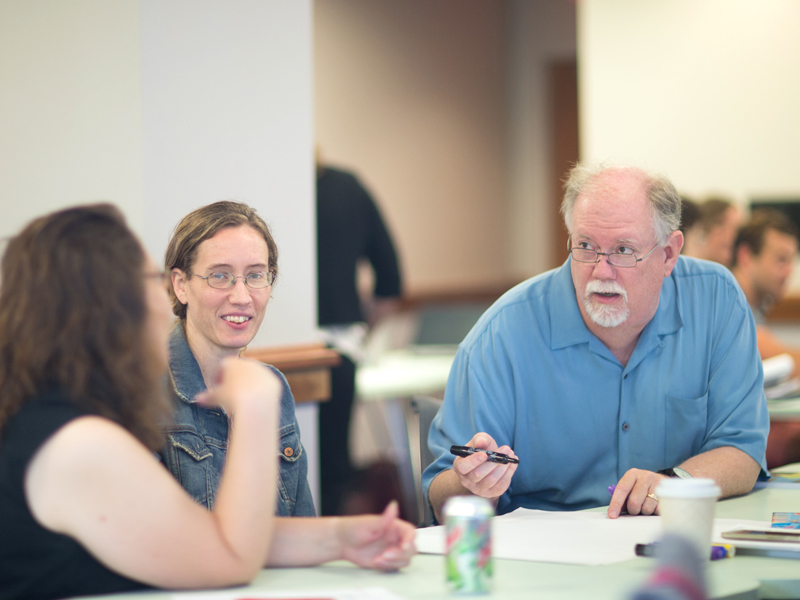 Before jumping back into the semester's frenzy, faculty members and instructional staff gathered in early August to step back from their disciplines and focus on becoming better teachers. 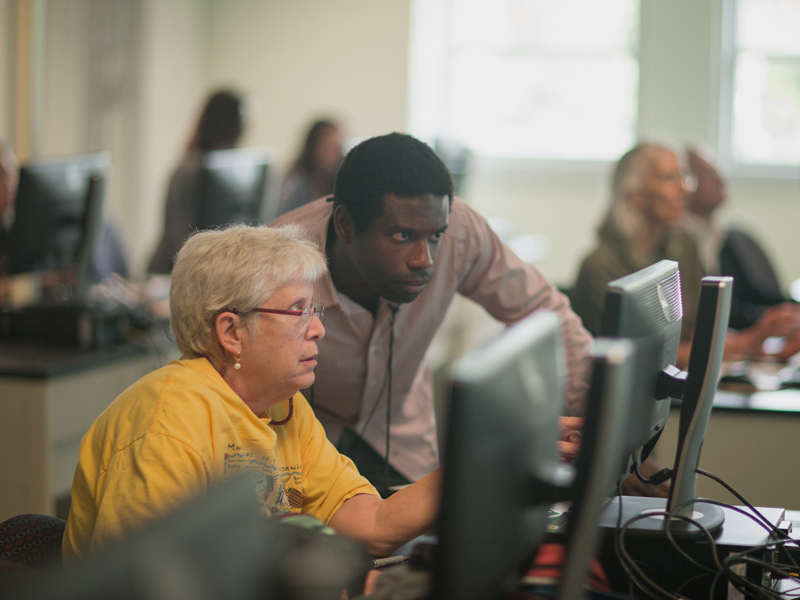 In this week-long workshop and seminar series devoted to teaching with instructional technologies, nearly 100 participants attended 16 sessions and an open lab taught by DELTA staff, partners and instructors. The topics ranged from WolfWare to gamification to educational infographics. 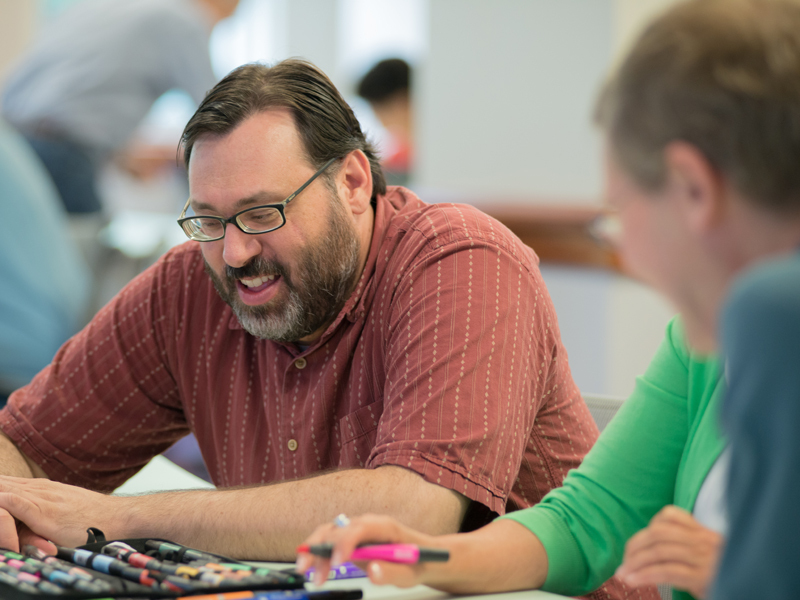 With a balance of workshops and seminars, this diverse group honed in on the "why" and the "how" of using technology in teaching. In a break from the department-centered world in which most faculty members live, Summer Shorts was a forum for being inspired by colleagues from every college at NC State. 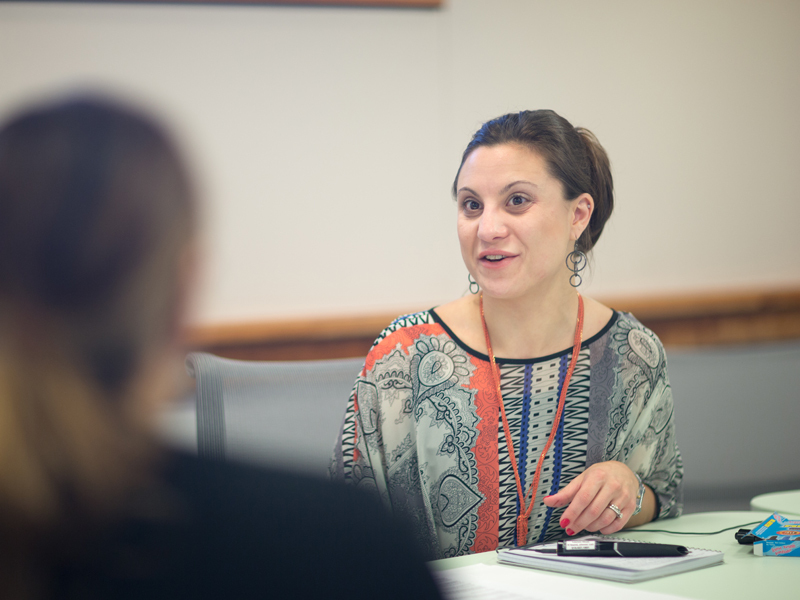 "One of the benefits of the seminars is that it puts DELTA in the role of facilitating conversations," said Ashley Grantham, associate director for DELTA's Instructional Technology Training. "You get something extra from the face-to-face interaction. 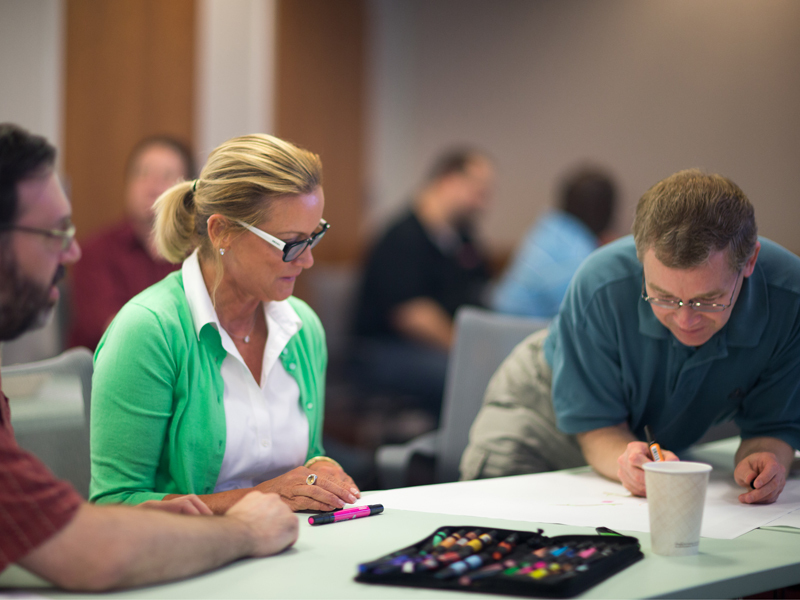 In this setting people feel safe to share their challenges and offer suggestions." 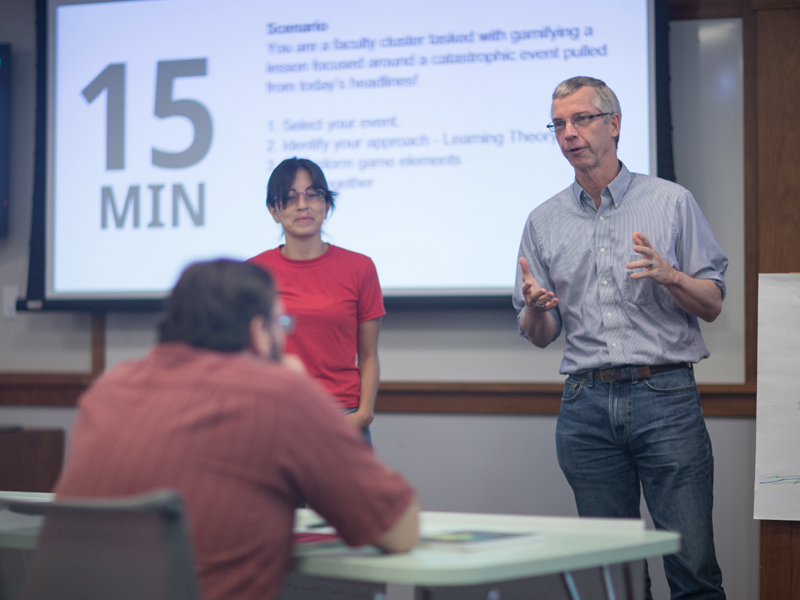 Built into some of the seminars were opportunities for faculty to break into groups, compare strategies, share real life scenarios and learn from each other's successes and mistakes. "It's always beneficial and healthy to compare with others in your academic discipline," said Patrice Nealon, lecturer in Poole College of Management, who attended eight Summer Shorts sessions. 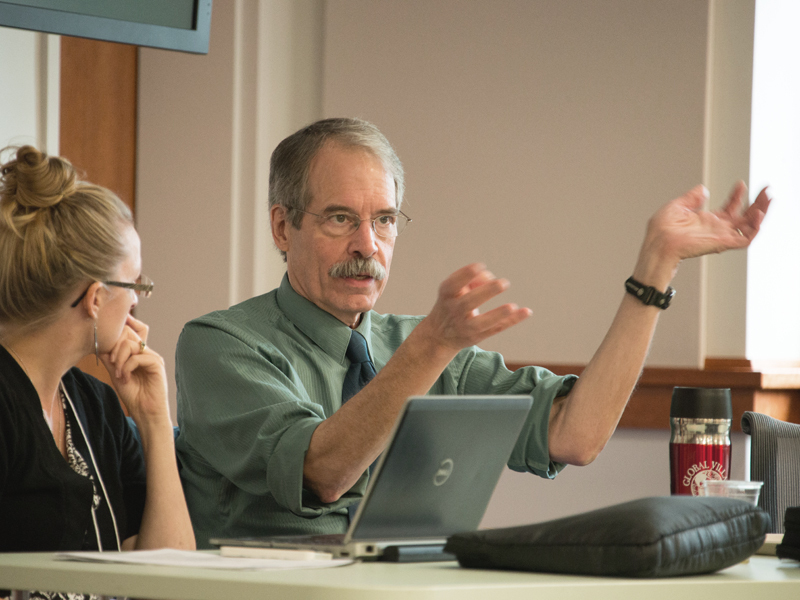 "It can be equally rewarding to share outside my academic discipline. Even though course content may vary, we all adapt our content to similar pedagogies." For a new spin on this year's Summer Shorts, participants looking for a particular concentration could select offerings from three distinct tracks: Online Group Work, WolfWare Fundamentals, and Innovative Instruction. Though not restricted to a track, many used the tracks as a way to solve a particular teaching challenge. 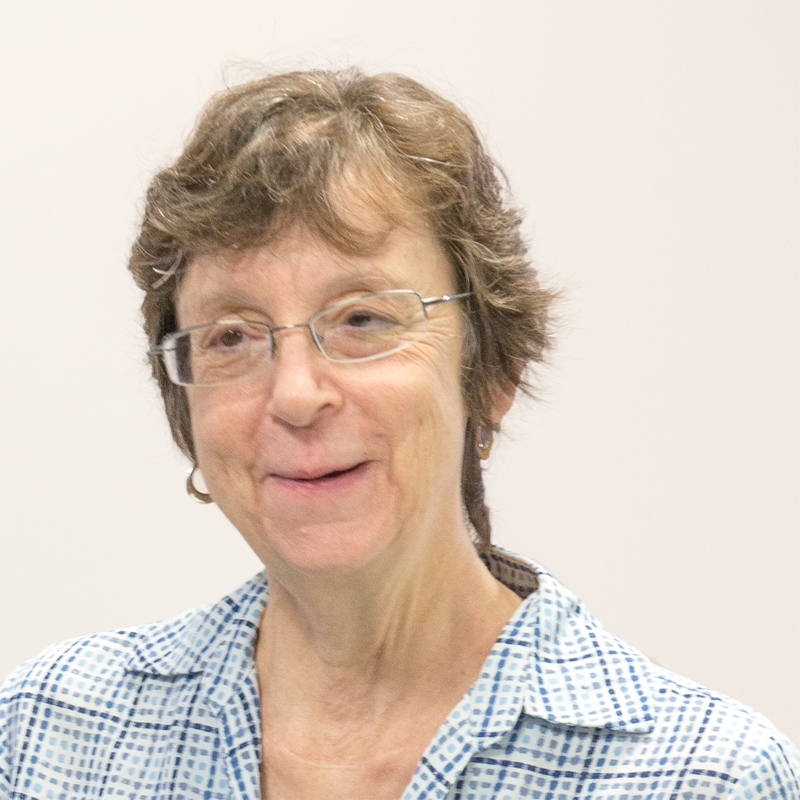 Etta Barksdale, senior lecturer in the Department of English, signed up for Summer Shorts looking for some fresh ideas in online group work activities and to learn about new technologies. "Hearing how other instructors solved similar problems was inspiring," said Barksdale. "It sparked new ideas for my classes." 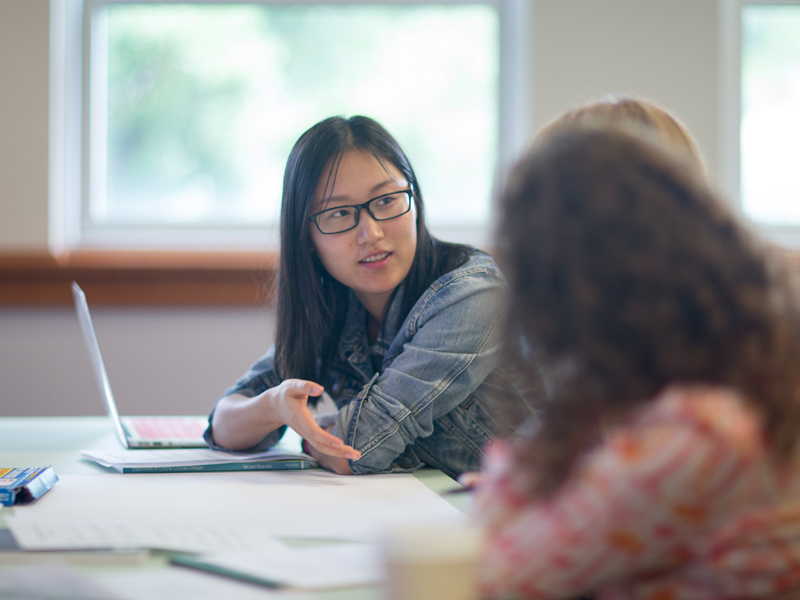 After attending four of the online group work sessions, Barksdale left Summer Shorts with some new strategies for handling groups in her English courses, such as requiring students to use Google Apps for collaboration and incorporating a progress report into her group project as a formative assessment. "My students will be using activities that have been proven effective by other instructors," said Barksdale.